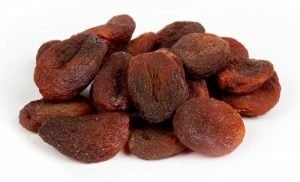 Organic Dried Apricots – HERMES TARIM LTD. Whole Pitted Mediterranean style be processed from sound, nature fresh Turkish apricots which have been harvested by hand, washed with pure water, hand pitted, sun dried, graded for size and sorted for general defects. 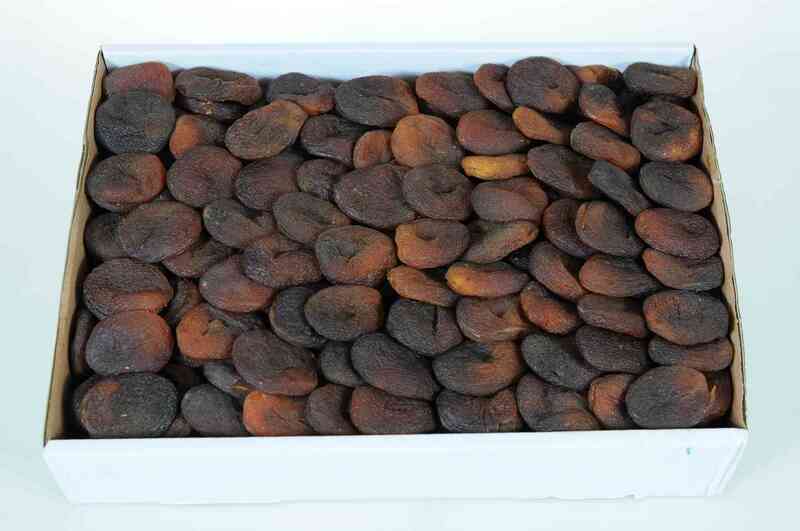 The product shall present a dark color (light brown-brown- dark brown), taste and smell typical of well processed dried apricots. Whole pitted quality apricots are subject to stringent cleaning and inspection process to ensure a product free of foreign matter and fermentation. LABELING : Product name, net weight, producer name, address, origin, lot number. Marking can be changed according to the customer demand. STORAGE : The product should be stored in a clean, dry and cool (recommended below 5°C) place. SHELF LIFE : 12 months from date of production when stored in the conditions noted above. PACKAGING : In a corrugated carton boxes with protective paper or polyethylene bag inside. Net weights are given below for each packet. Packaging can be changed according to the customer demand.